Another consideration is that the flow rate should be restricted on the out side of the pump. 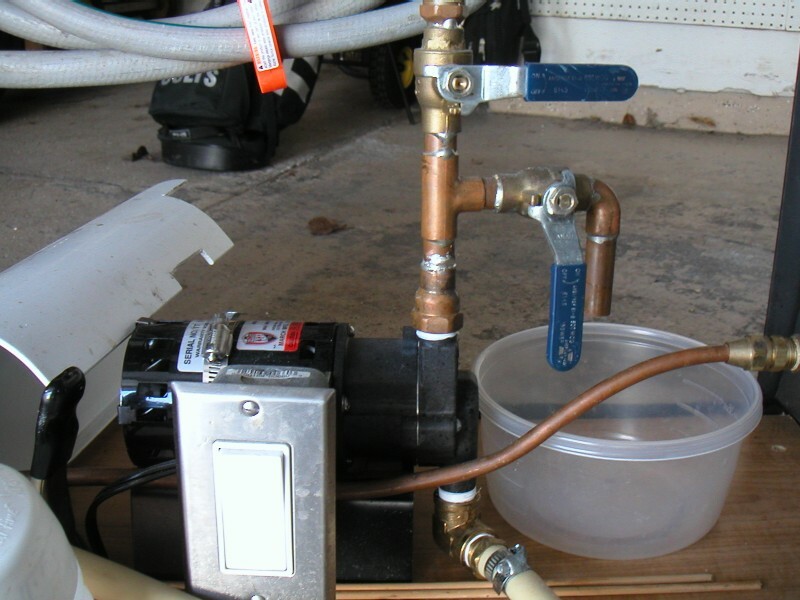 Just place a ball valve on the side leaving the pump and close it partially off. 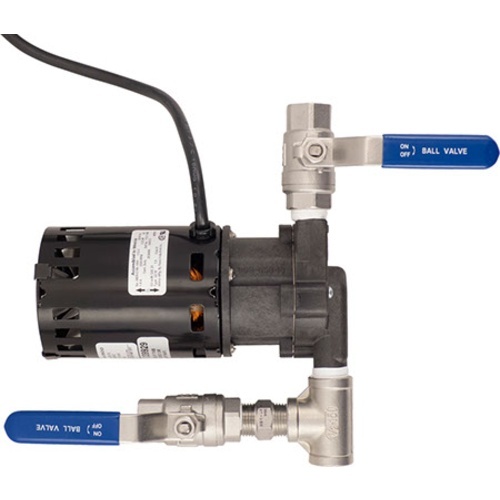 The valve on the front of a riptide pump does control the flow rate. There’s a PRV on top to act as a bleed valve. There is no need for further valves. @porkchop might be saying this but try putting your bleed valve BEFORE it enters the pump. That’s the way I was led to believe it was set up. Someone had posted a review that they had issues with sparging (low flow rates). No idea if they had other things going on... I am not sure how the integrated valve controls flow.... constrict both input and output.. or just output. When I get one and try it I will see how it performs at the sparge rate of flow. Hopefully it will do well, else I will open up the valve all the way and try a ball valve at the output. I feel like I get an airlock between the pump and the kettle sometimes. The ball valve on the kettle is about 10 inches higher than the pump...about a foot above the invlet since it points down so when I open the ball valve the liquid should flow but sometimes even with the extra bleeder valve on the outlet side of the pump open I can't seem to get liquid flowing. The outlet port is at the top, inlet is down. You can click on the picture to zoom. try putting your bleed valve BEFORE it enters the pump. That’s the way I was led to believe it was set up. Here's a link to @mullerbrau 's setup that I copied. Except his is copper and badazzz. Right, but if you remove the volute, is there any internal geometry that allows air to be trapped at the top half of the impeller? I'm not sure how the inside of this one looks, but sometimes they're molded such that the inner wall is tangent to the inner wall of the volute, with a volume above it. Kind of like if you tipped a number "6" about 30 degrees counter-clockwise, if that makes sense. You're correct about the bleed needing to be on the outlet. Here’s a photo with the bleed valve on the inlet. This is how I have mine set up and never had a problem with cavitation. Is that how yours is oriented? Outlet up? Yes my outlet is up, bleed valve before pump. My entire unit sits below the BK.